Douglas County 502 retail marijuana shop in Bridgeport does more than just sell marijuana related products, but they connect with their customers. The shop serves recreational users over the age of 21 who have the proper government issued form of identification with them. 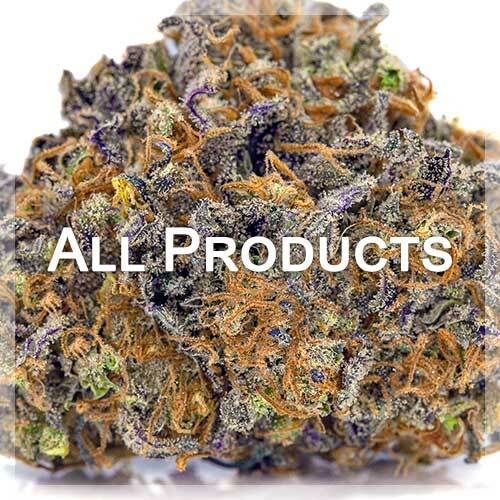 The shop has a wide variety of marijuana products ranging from flower, to edibles and concentrates. The shop also has paraphernalia like rolling papers and glass pipes, so you can get exactly what you need to enjoy top shelf marijuana they sell. The shop strives to educate and enrich the lives of their customers, and they really know how to succeed in that. Come see for yourselves, stop into Douglas County 502 the next time you’re in Bridgeport!